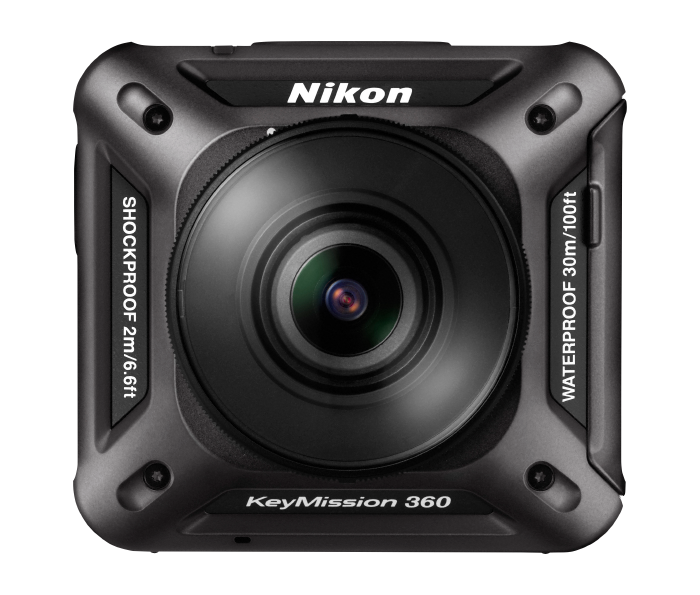 Students working on the virtual reality project used a Nikon Keymission 360 to capture video footage. 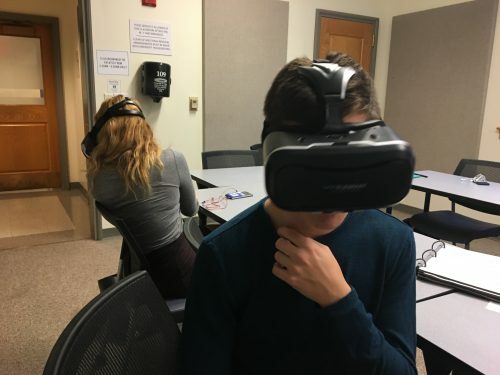 After settling in and exploring the new countries, DukeEngage program participants collected footage on 360-degree cameras from their favorite places in Lebanon and Jordan. This footage will soon become a teaching tool in the Duke Arabic program, allowing language students to be temporarily transported to the Arabic-speaking countries they have yet to travel to — more specifically, to the places that DukeEngage students most wanted to show their peers. 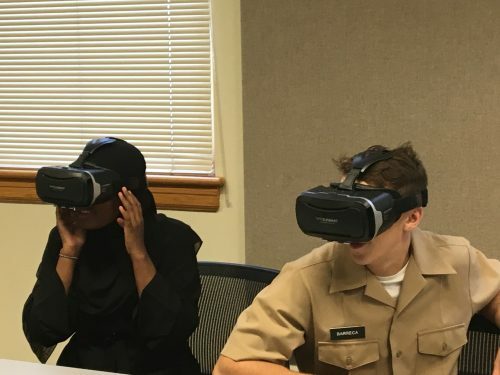 Organized by Maha Houssami, the DukeEngage-Jordan Faculty Fellow, this virtual reality project brings vocabulary and speaking practice to this visual learning experience, overlaying new words on the footage. Rather than learning vocabulary sets from a textbook, students will be immersed in sights and sounds to engage their interest in their coursework and the Arabic language at large. We have currently developed video clips for 100 level and 200 level Arabic students, with additional clips being produced to go along with more of their textbook chapters. Houssami and DukeEngage acknowledge the generous support of the Duke Digital Initiative, who funded the equipment, CIT and OIT, who trained the DukeEngage students and are working closely with us on editing the footage.